It's not a secret that I'm scared of wearing red lip colour. Yes, it might be a little too dramatic but I was never comfortable in red lip colour. I can do bright pinks, just not red (let's not get me started with darker vampy shades, I'm still learning). I tried to convince myself to get used to it but I just couldn't, until RiRi Woo. 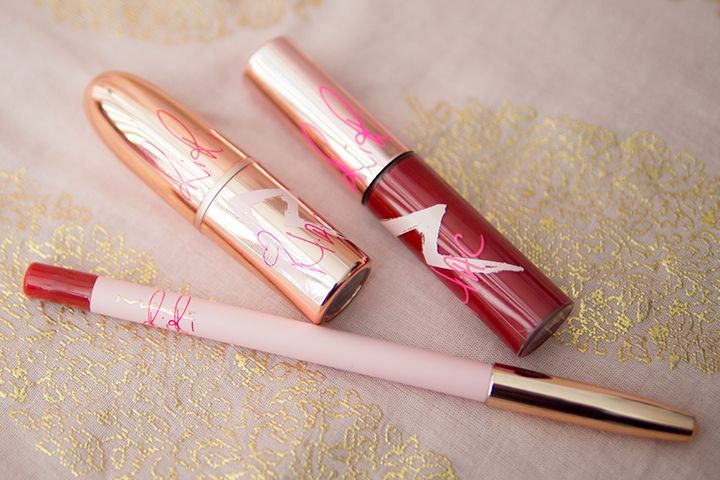 The sold-out RiRi Woo lip trios from MAC Cosmetics' most recent collection, RiRi Hearts MAC. The colour is a true red with a blue undertone. The cooler share is quite suitable for my yellow complexion. 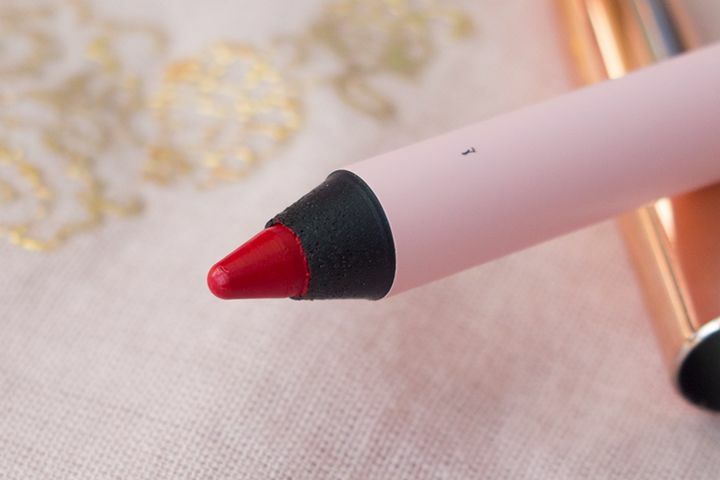 The Lipstick, Pro Longwear Lip Pencil and Lipglass share the same colour and compliment each other very well. First let's start with the lipstick. 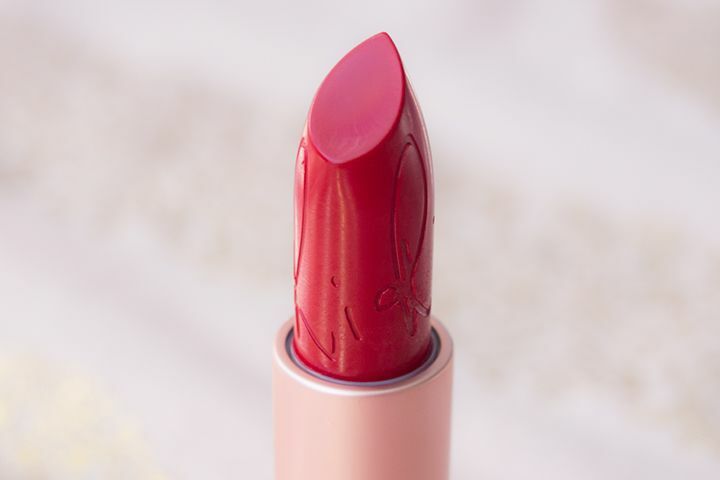 The RiRi Woo Lipstick (US $16.50 / CA $20.00) has a very matte texture. But not just any matte, it's Retro Matte, which is the mattest of matte. It's so matte to a point that it's drying. So I would highly recommend that you wear it with a lip balm underneath. 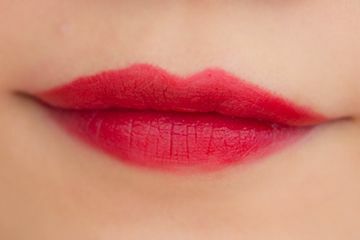 And you might also want to have a lip balm handy with you because the formula does tend to dry your lips up so you'll need it to rehydrate your lips. There is a trade-off here that because it's so dry, it actually stays put quite well. I have experiment some minimal staining, which is expected because of the dryness and how opaque it is. As for lasting power, I find that it lasts longer if I wear it on bare lips but that means it's less comfortable. 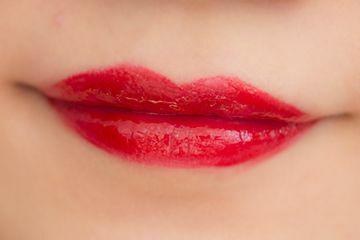 I would rather reapply and wear a lip balm under, which would mean a little bit more transfer between meals and drinks. 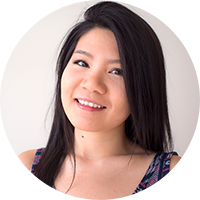 Overall, I get about 4-6 hours of wear before I experience fading. 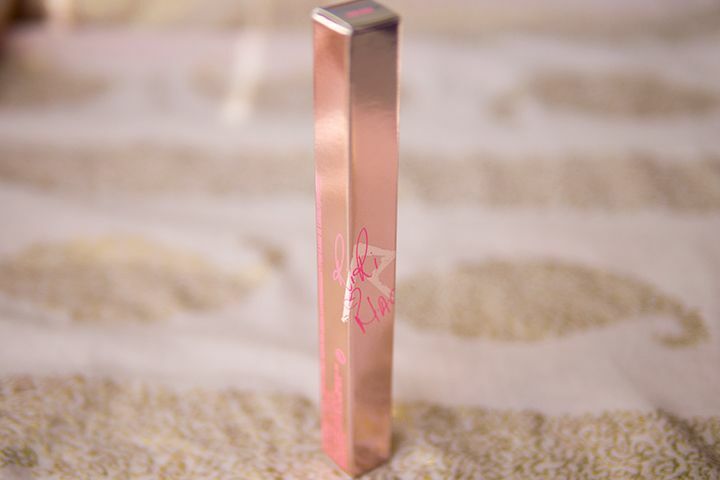 For the RiRi Woo Pro Longwear Lip Pencil (US $21.50 / $25.50), it is pretty much the same story as the Lipstick in terms of texture and longevity. The difference is I feel that the colour is a tiny bit lighter than the Lipstick. 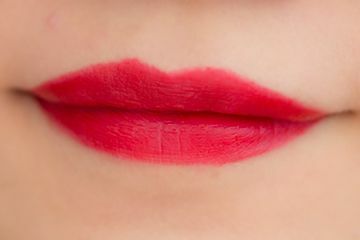 It doesn't apply as pigmented as the Lipstick. It doesn't bother me though, because after all it's a lip liner, and I would wear it under a lipstick or a lipgloss rather than alone. 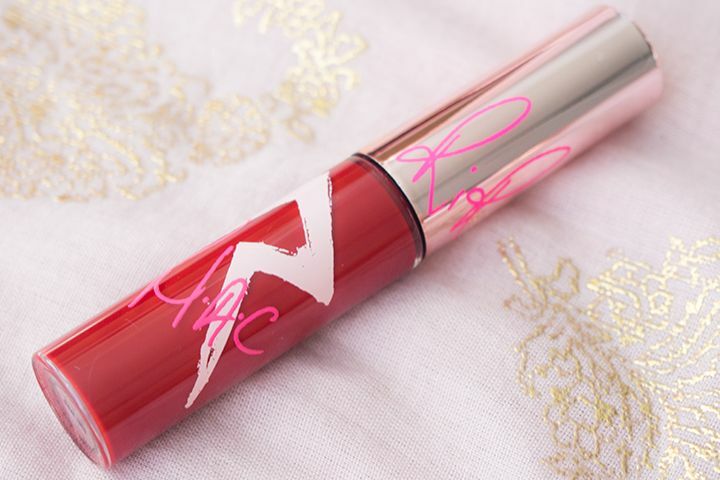 Last but not least, it's the RiRi Woo Lipglass (US $16.50 / CA $20.00). I must say I was not going to get it because I'm not a gloss person at all. But I'm very glad that I did because it compliments the red of the trio so well. 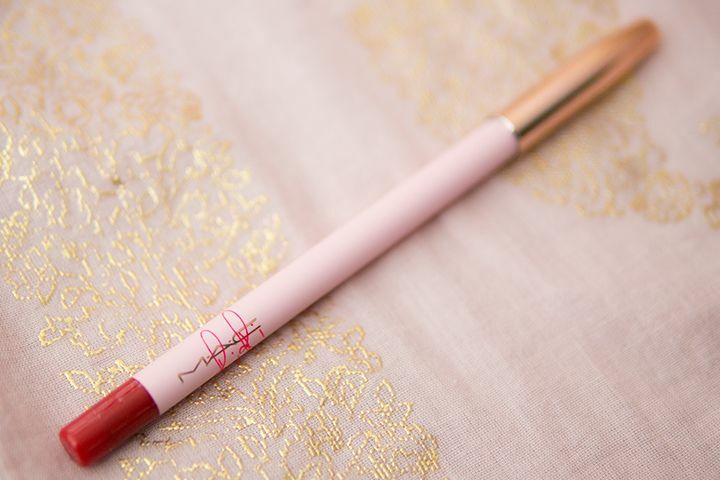 It is basically a gloss version of the lipstick and it is just as pigmented. I find it a little less sticky when compared to other Lipglasses I own but it's still sticky. As pigmented as it is, I don't like wearing it alone because it feathers out. 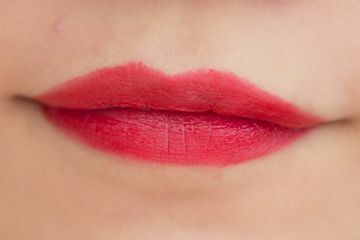 So I would either wear it on top of the lip liner or the lipstick, or my favourite way is to wear the trio altogether. Now I'm a convert, not to all lipglosses, but to this particular lipgloss. 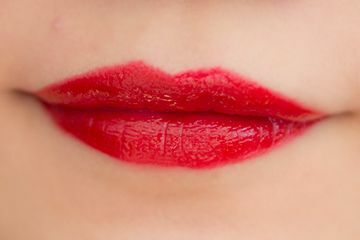 If you would like a retro classic red, you probably do need all three of the Lipstick, Lip Pension, and Lipglass. One last thing we need to address is how cute the packaging is with collection. I know some might think it feel cheap in person but I just love the rose gold and pink combination. Why can't there be a company that makes their packaging all like that? Haha. You've got me woo-ing over these Rica! 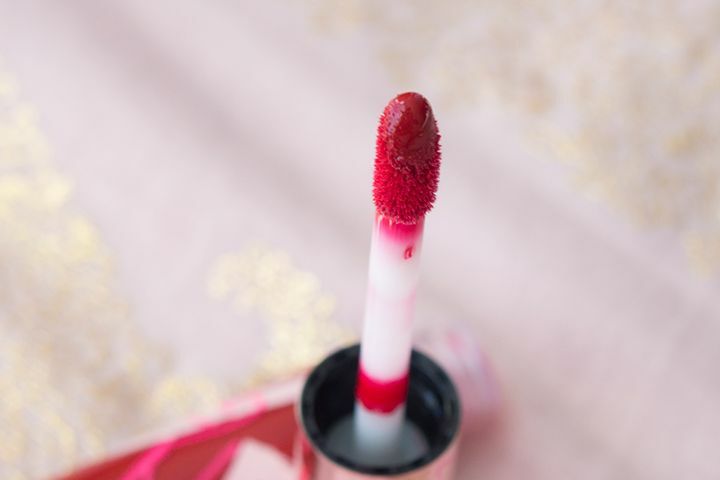 Especially how pretty the pro longwear lip pencil looks on you on its own! I still haven't picked anything up from this collection.. maybe I'll get a chance to this weekend! These red looks great on you! I didn't get anything from the collection but it looks amazing! I was so excited about this collection. I'm so happy I got everything I wanted. The lippies are all gorgeous! Wishing I had gotten the lipglass now though. It looks great! And the packaging really is super pretty! This is the first time I heard about this collection. 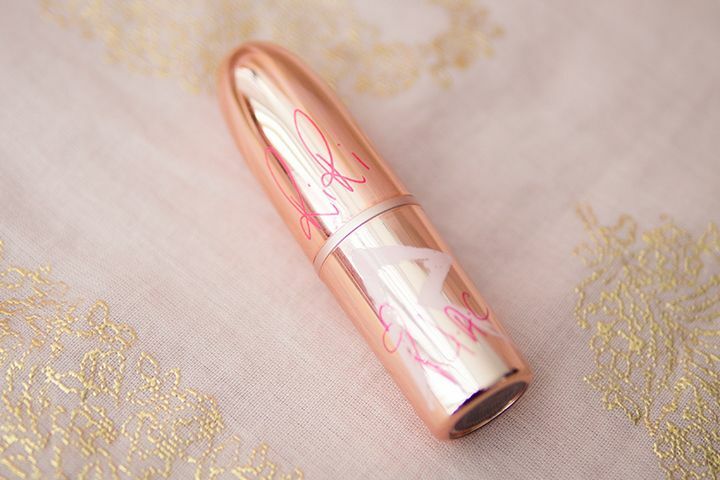 I really enjoy the packaging the words on the lipstick. It just looks cool.